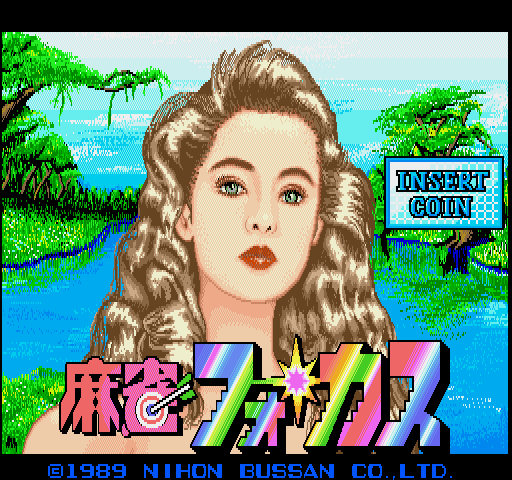 Mahjong Focus © 1989 Nichibutsu. A mahjong game where you visit different locations to challenge others at mahjong! This game is also known as "Nozokimeguri Mahjong Peep Show".